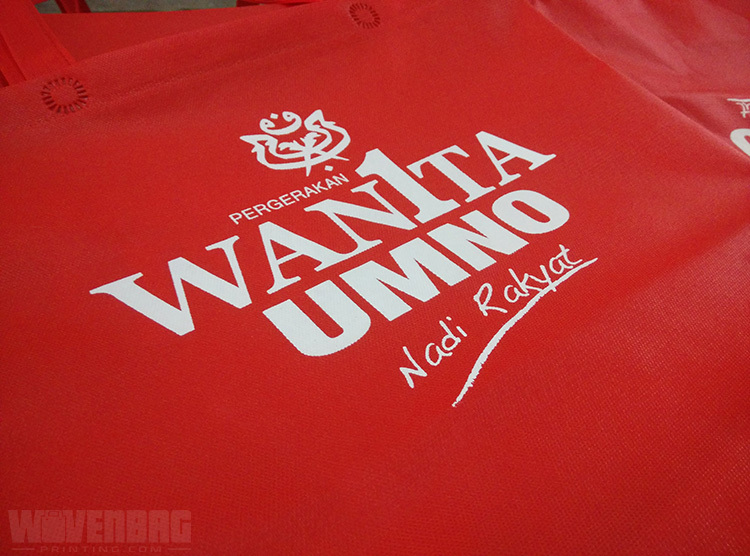 Client : Pergerakan Wanita UMNO. 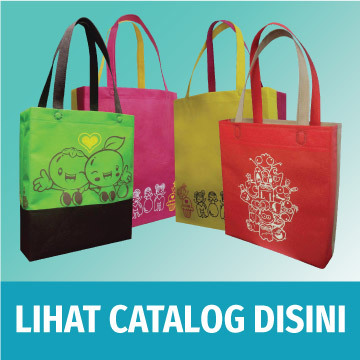 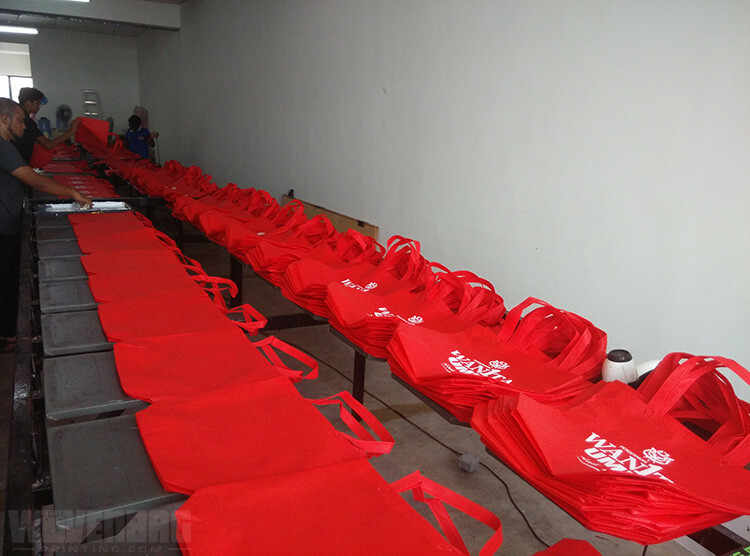 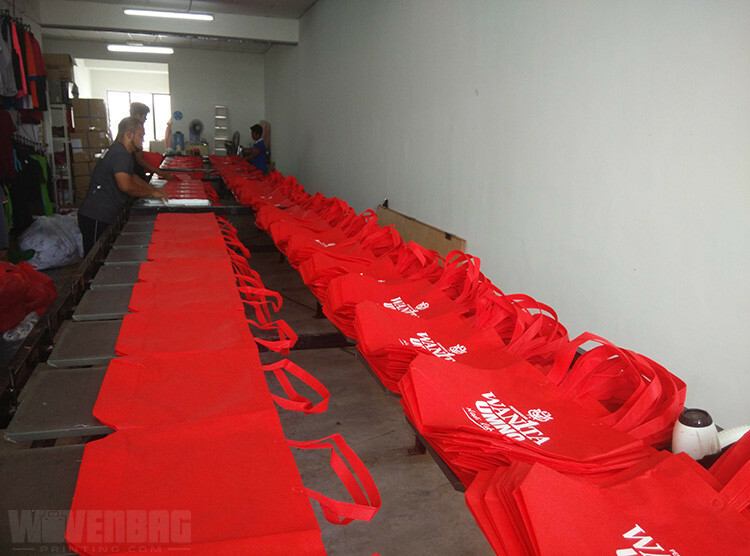 Material : Non Woven Bag A3. 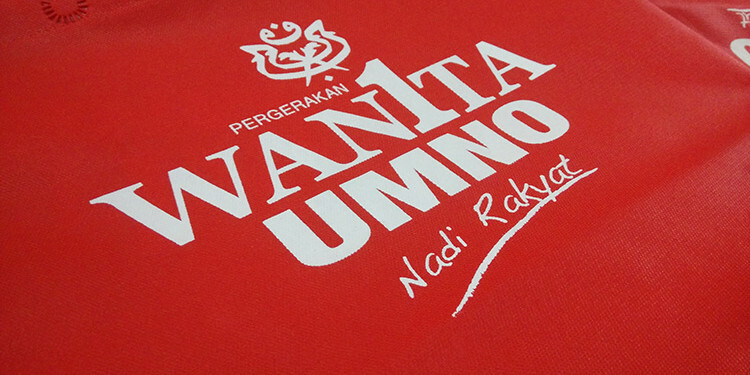 Printing Colour : 1 – White. 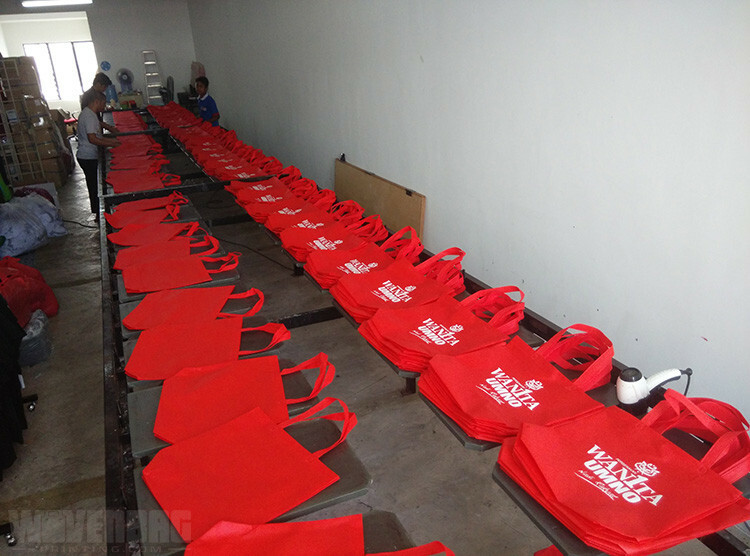 Lead Time : 2 Days.